Three years after breaking ground, two unconventional health care facilities are officially complete. Uniquely designed in close collaboration with patients, families and employees, the OHSU Center for Health & Healing Building 2 and Gary & Christine Rood Family Pavilion on Portland’s South Waterfront exemplify an integrated, holistic approach to health care. The project budget for both facilities was $360 million. In 2014, the State of Oregon supported the OHSU Knight Cancer Challenge by providing $200 million in bonding to support building cancer research capacity and clinical trial capacity. 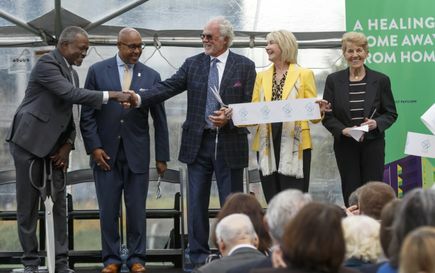 Of that, $160 million was used for the Knight Cancer Research Building, which opened in September 2018, and $40 million was used to build expanded capacity for clinical trial care in the Center for Health and Healing Building 2. CHH2 is a 15-story health care facility offering advanced treatments in a setting designed for a patient’s convenience, comfort and quick recovery. 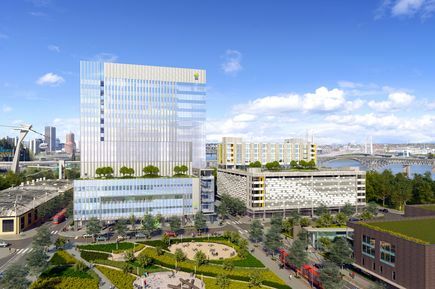 Approximately 700 OHSU employees and an estimated 600 patients will be in house every day. 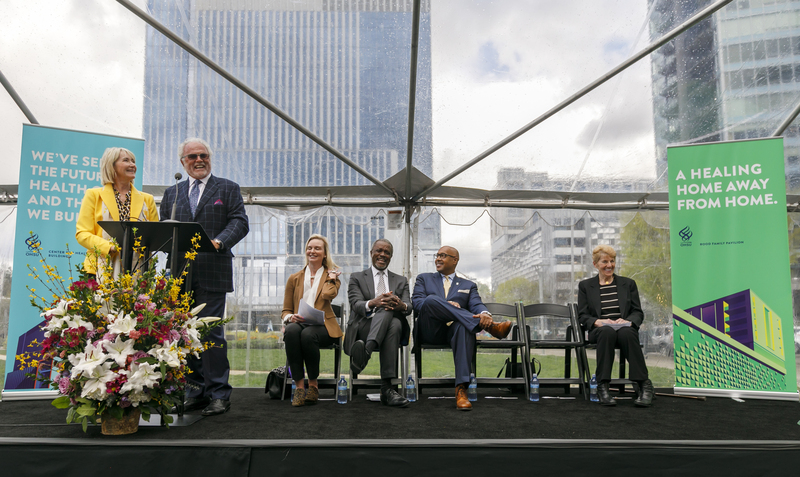 The first seven floors of CHH2 are dedicated to high-acuity ambulatory care, highly complex outpatient surgery and invasive procedures, and an innovative Outpatient Care Unit where adults can stay and recover for up to 48 hours. 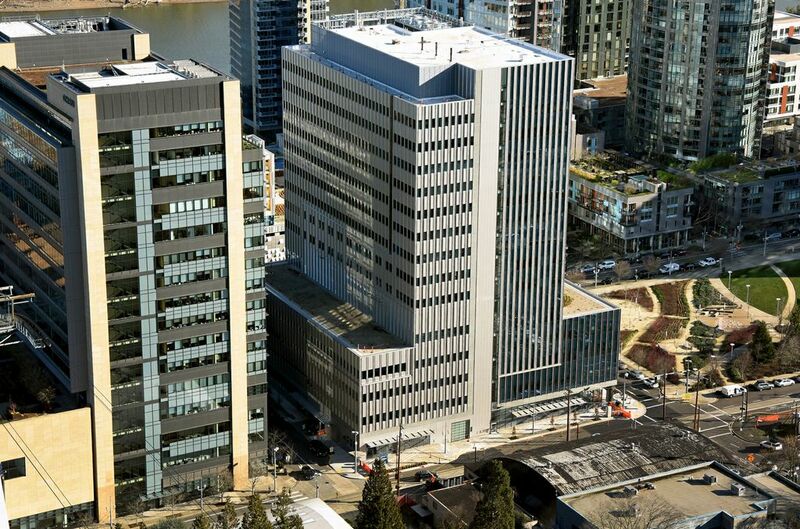 The Knight Cancer Institute outpatient clinics, infusion and clinical trials space, and the Digestive Health Center are located on the floors above. In 2018 more than 1,000 Oregon residents from 31 counties consented to participate in clinical trial activities with the OHSU Knight Cancer Institute. 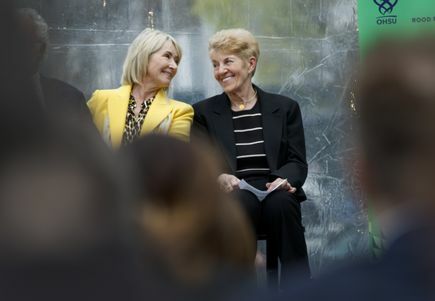 With new faculty recruited to work at the Knight Cancer Institute, and this new space to administer clinical trial care for patients, OHSU will continue to work to expand access to innovative clinical trials for cancer patients in Oregon and beyond. 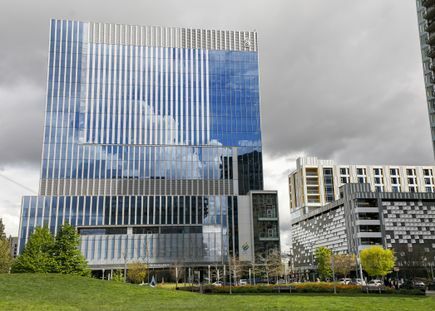 CHH2, which opened to patients April 8, is located directly across from and connected to OHSU’s Center for Health & Healing Building, which opened in 2006. 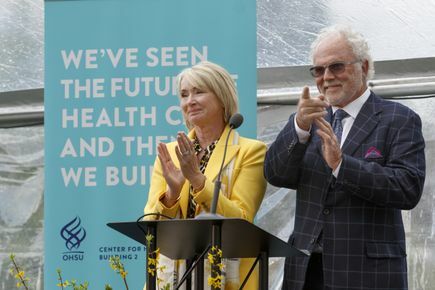 Nearly half of OHSU’s adult and pediatric patients reside in rural Oregon or neighboring states. 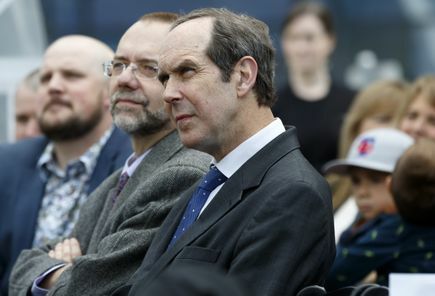 Many struggle to find temporary housing in Portland when they travel to OHSU for complex treatments, including surgery, bone marrow transplants and clinical trials. The OHSU guest house -- named in honor of Gary and Christine Rood of Vancouver, Washington, who made a transformational $12 million gift in April 2016 -- will meet a sizable demand for comfortable, affordable housing convenient to OHSU. 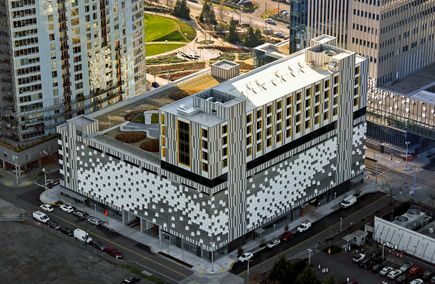 More than 3,000 patients and families a year will stay in 76 guest suites -- half are reserved for pediatric patients and half are reserved for adult patients. The pediatric guest suites opened in January and the adult suites opened in April. The building features a number of amenities important to families, including places to rest, work, prepare meals and gather, both indoors and out. 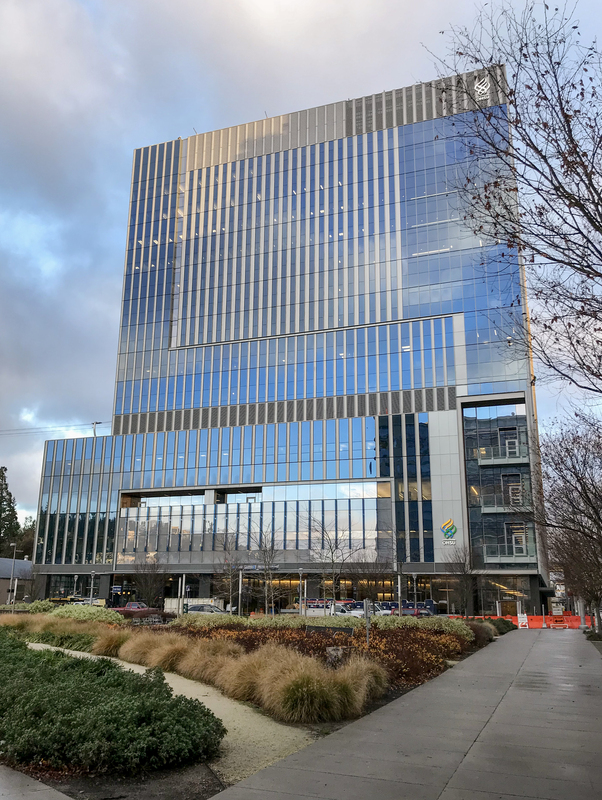 For patients traveling from around the state and beyond, the guest house provides quick access to treatment – it’s steps away from the Center for Health & Healing clinics and a Portland Tram ride away from OHSU and Doernbecher hospitals on Marquam Hill. See a gallery of photos from the opening and ribbon cutting event. 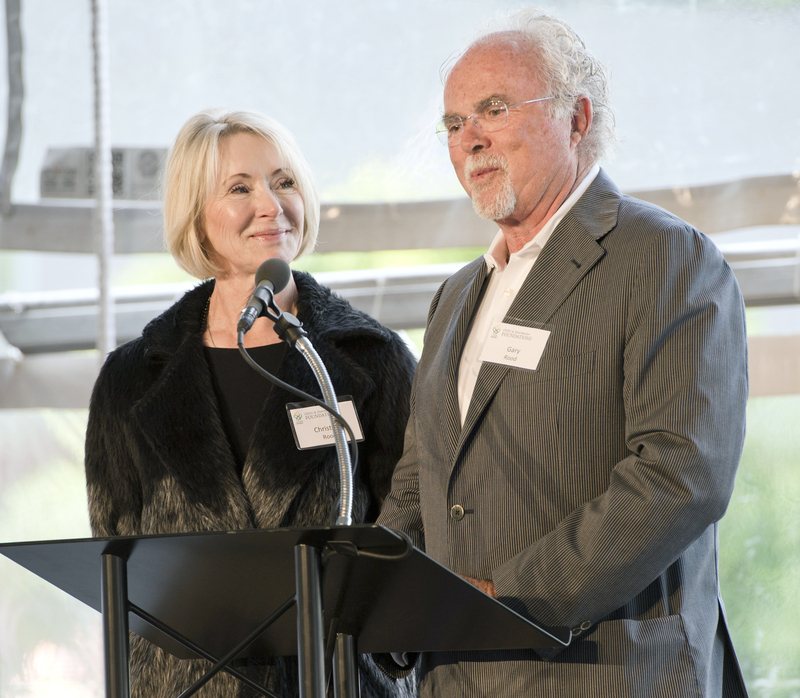 In addition to the Rood Family gift, significant donations were provided by: George and Janet Boldt of Wilsonville, Oregon; Credit Unions for Kids, a consortium of Oregon and southwest Washington credit unions; the Lematta family of Vancouver, Washington; the Silver family of Portland, Oregon; and, The Ford Family Foundation of Roseburg, Oregon. 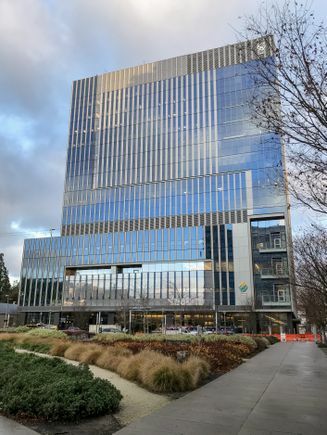 The Rood Family Pavilion, located directly across the street from CHH2, is operated in partnership with Ronald McDonald House Charities of Oregon & Southwest Washington. 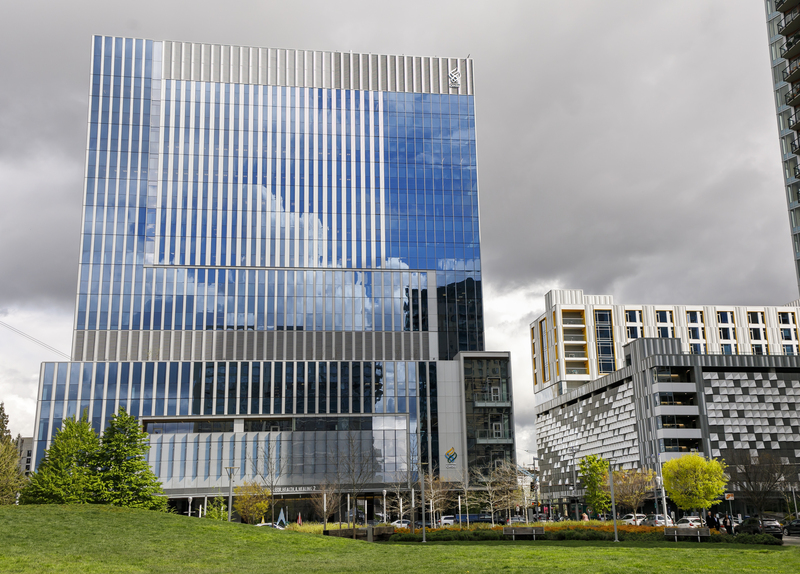 OHSU contracts with RMHC to provide services and programming to all pediatric families and management services for adult patients. From the very beginning, OHSU sought input from a variety of patients and their families in designing both buildings. Through the “Patient & Family Advisory Council,” volunteers shared their time and recommendation for creating the best possible experience for patients and families. Some council members testified before the City of Portland Design Commission to help communicate the rationale behind certain design features. 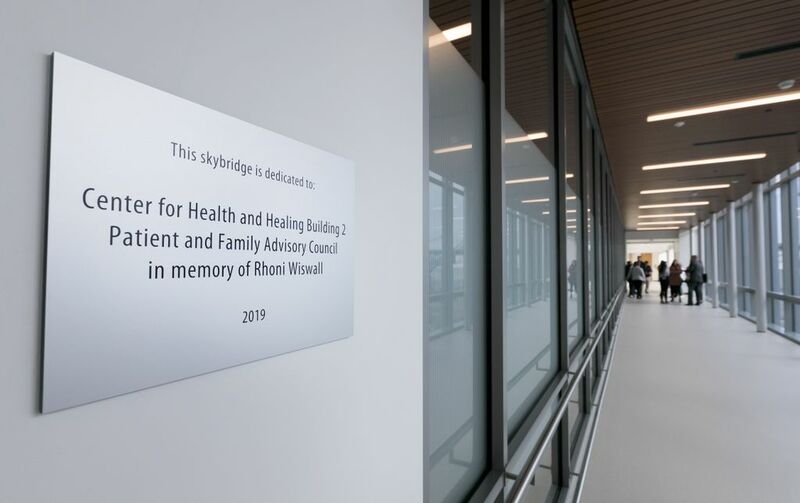 One such member, Rhoni Wiswall, an OHSU patient who passed away from cancer, shared the importance of covered access for patients undergoing treatment, and on March 21, OHSU dedicated the Center for Health & Healing Building 2 skybridge to the Patient and Family Advisory Council in Wiswall’s memory. 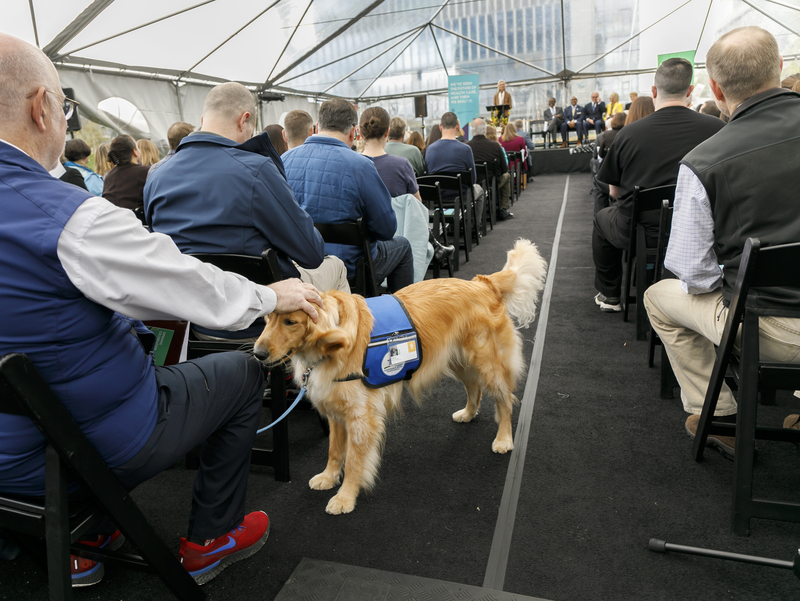 In addition to patient and family input, more than 300 OHSU’s health care employees, including surgeons, anesthesiologists and nurses, provided input that helped shape their future work environment.